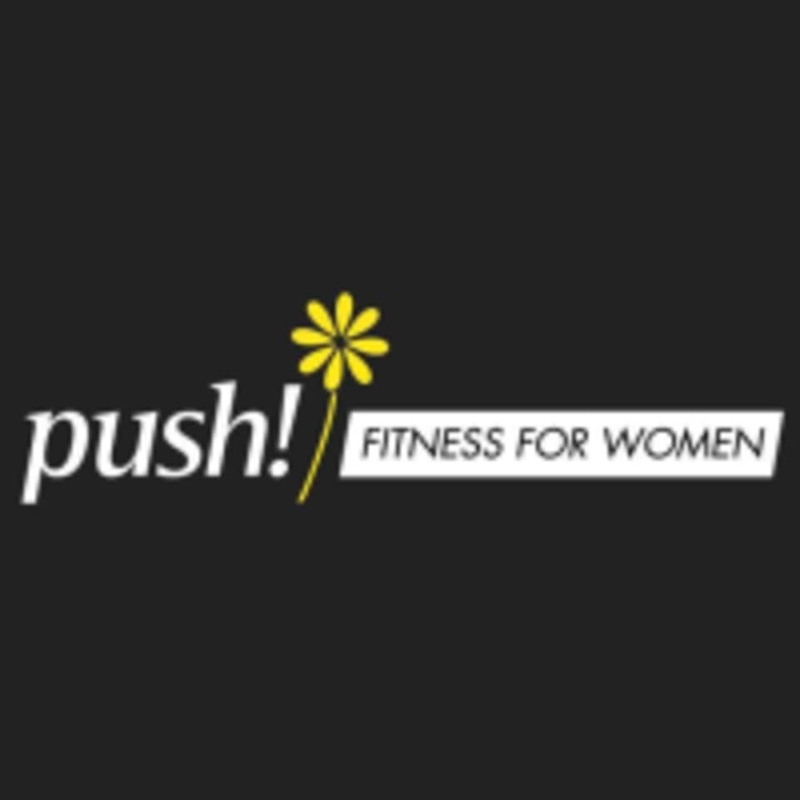 Start taking classes at Push Fitness For Women and other studios! Strengthen and tone your body using chairs, bands and weights in this class that incorporates toning exercises and low impact cardio moves into your yoga workout. There are no upcoming “Chair Yoga + Strength” classes on this day. Please wear comfortable workout clothing and athletic shoes. Bring water if you'd like! Complimentary towels and day use lockers are available at the club. Push Fitness For Women is located at 4225 E. 82nd Street in Indianapolis, IN. They are on the west side of the same building as Fresh Thyme Farmers Market.